Starting April 14 (Palm Sunday), the Holy Week liturgical cycle in the Vatican should proceed similarly to previous years. The Holy Father will open the Easter Triduum by presiding at the concelebration of the holy chrism Mass, together with patriarchs, cardinals, archbishops, bishops and priests. During the celebration, the Pope will bless the holy oils, or “chrisms,” that will be used for the sacraments during the year. 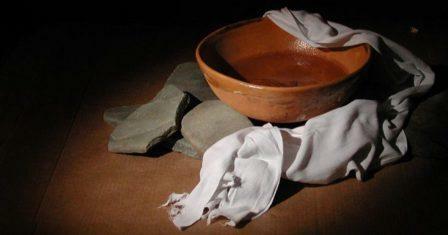 The Pope will travel Holy Thursday to Velletri correctional facility, near Rome, to celebrate the Mass of the Lord’s Supper and wash the feet of 12 prisoners. The visit will include a meeting with some of the 557 detainees, prison staff, police and local leaders.